The team at ACE Forklift Training and Assessing has been helping Sydney residents achieve their career goals for a decade. Our dedicated team believe that success comes from effective training and education, and provide an integrated and personal approach to help you best achieve your desired results. 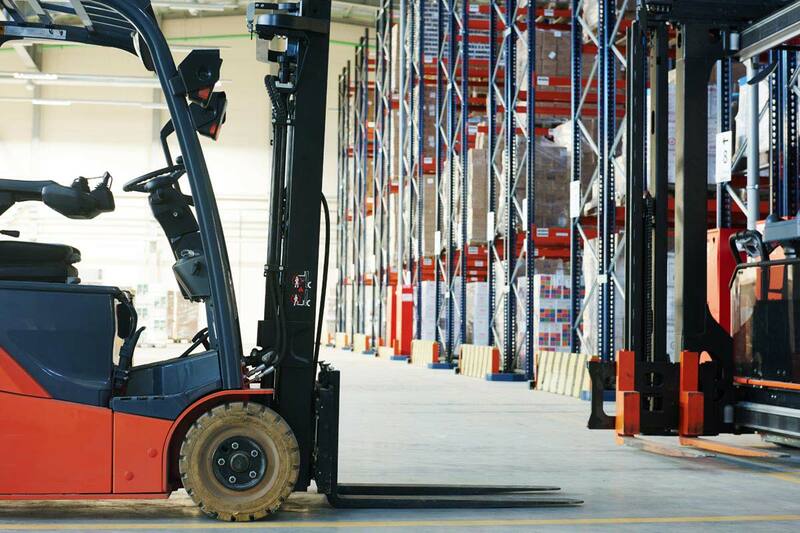 ACE Forklift Training and Assessing endeavors to give training participants a quality learning experience while simultaneously providing a fair and equitable learning environment for all. Husband and wife duo Kelvin and Ronda Brettle started ACE Forklift Training and Assessing in 2008. The couple’s mision was to provide a quality learning experience to students in a fair and equitable learning environment for all. As a result, ACE is now the preferred training provider for some of Australia’s leading national companies (including the Australian Defence Force). Kelvin and Ronda Pride themselves on ACE’s high standard of quality teaching, strong results and highly-skilled Trainers. A SafeWork Accredited Assessor, Judy has claimed her place in a male-dominated industry. Her support and expertise are integral to both ACE students and staff who continually benefit from her tailored and approachable learning programs. Dedicated to her profession, she is at the forefront of Forklift Training Program Management and Assessing. The drive to ensure every trainee has a quality program attuned to their needs has seen Judy design an interactive training package with the flexibility to accommodate students with special needs. An experienced Trainer and Assessor with superior knowledge of the Forklift training material and safe workplace practices. Grant is a great asset to ACE students and staff alike. Rest assured that you’re in great hands with Grant. An enthusiastic and productive trainer, Mohamed’s wealth of knowledge and experience will help you garner all that you need to excel in your chosen course. Nick’s array of assets include a honed set of I.T. skills and exemplary phone manner. He is the go-to guy for both ACE’s trainers and admin for support and offers a significant contribution to the ACE community by assisting both staff and trainees regularly. You can find Michelle at front of house in our Padstow training facility. Her professional and friendly phone manner, contagious smile and eagerness to help ensure you always feel welcome.